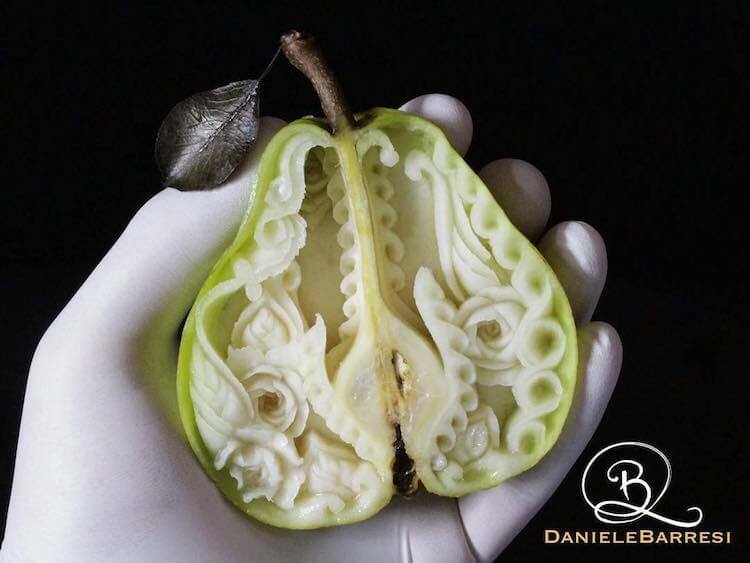 Artist Daniele Barresi Makes Detailed Food Sculptures Because...Why Not? 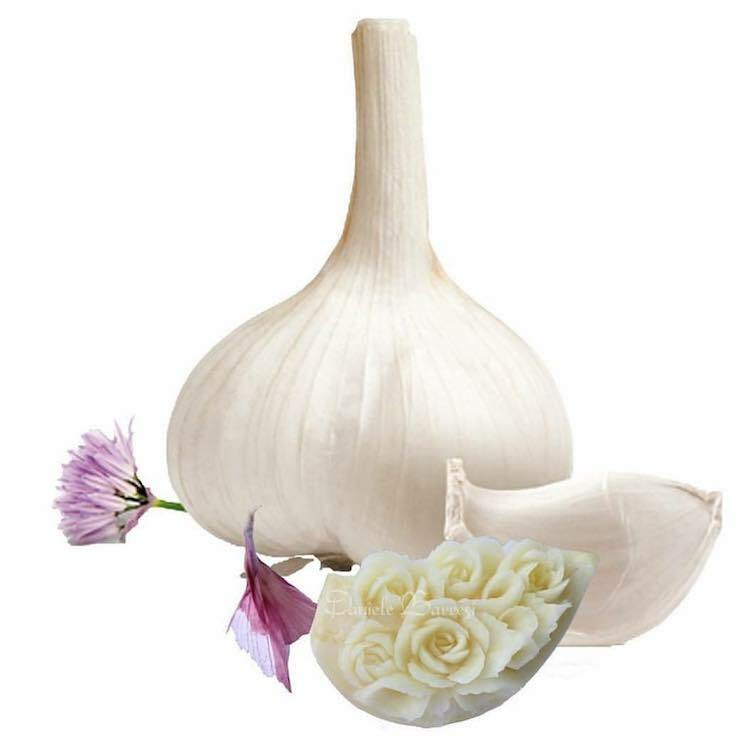 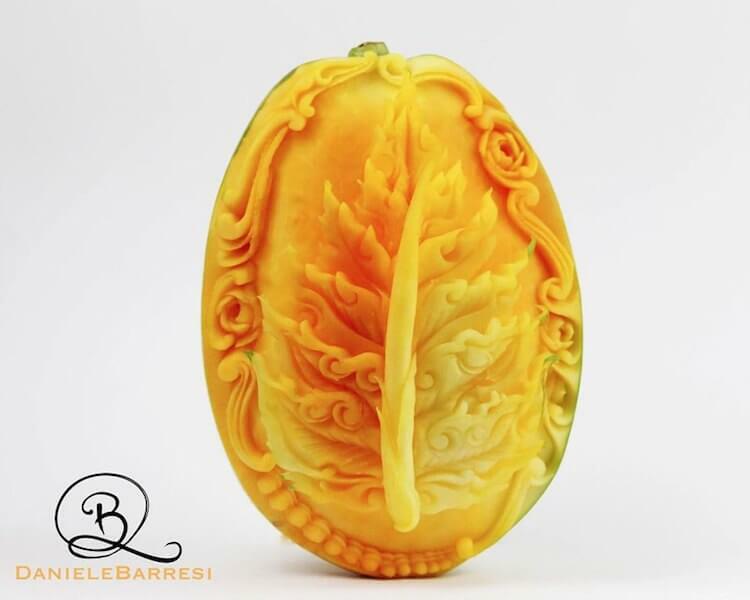 Home / Art / Artist Daniele Barresi Makes Detailed Food Sculptures Because…Why Not? 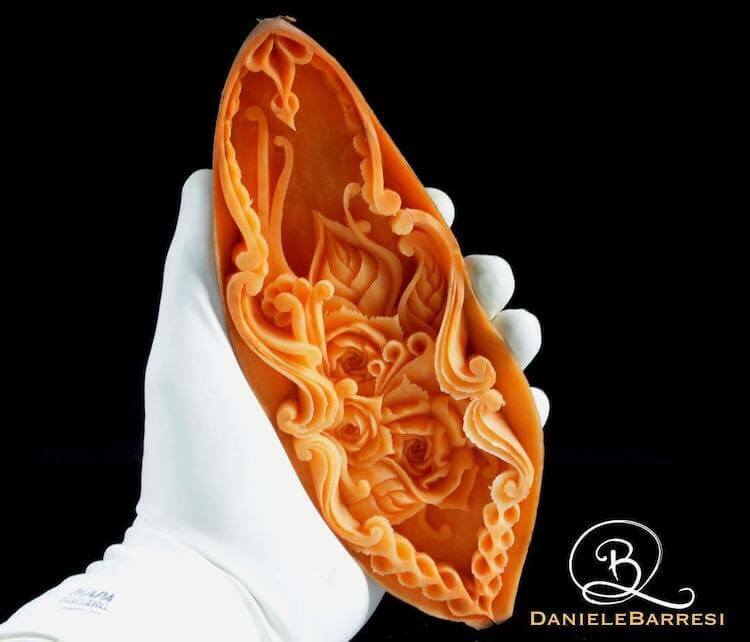 Daniel Barresi is an award-winning design carver. 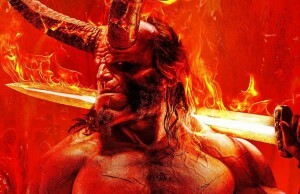 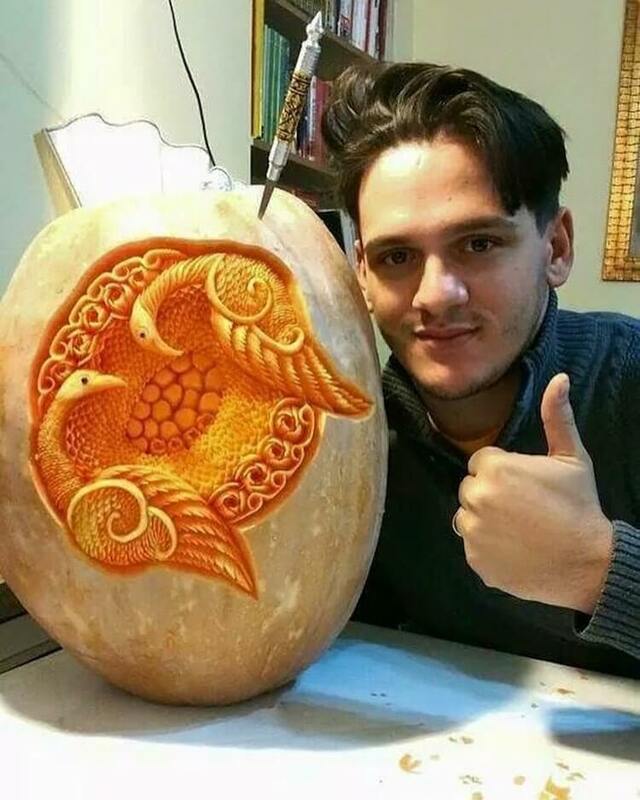 Nothing unusual so far, he seems like a very talented guy, but wait and read on! 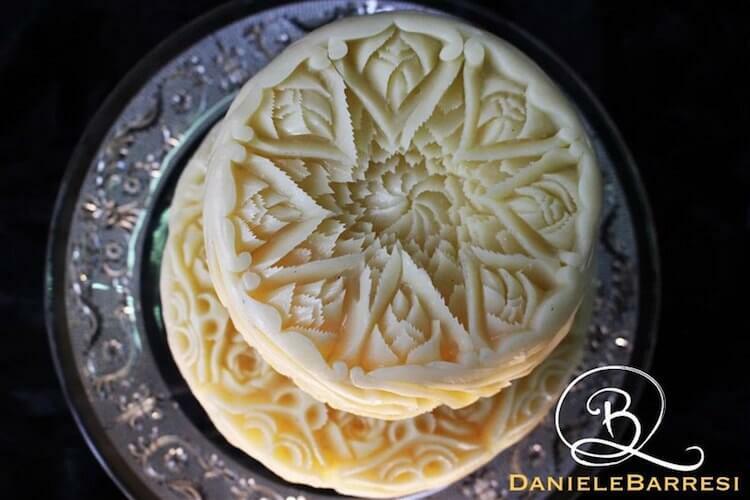 Daniel is not lending his talents to conventional sculpting materials like marble or wood or stone, he deals with something….tastier, livelier, juicier, edible. 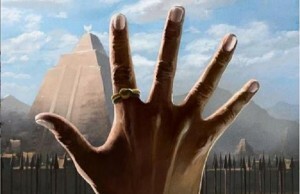 You haven’t guessed, yet? 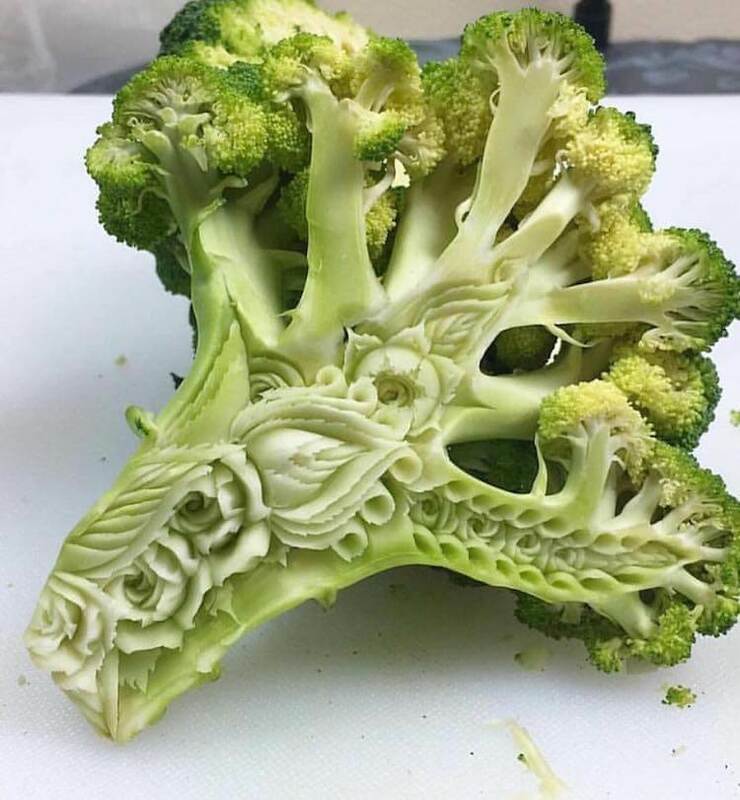 Well, he makes art from food. 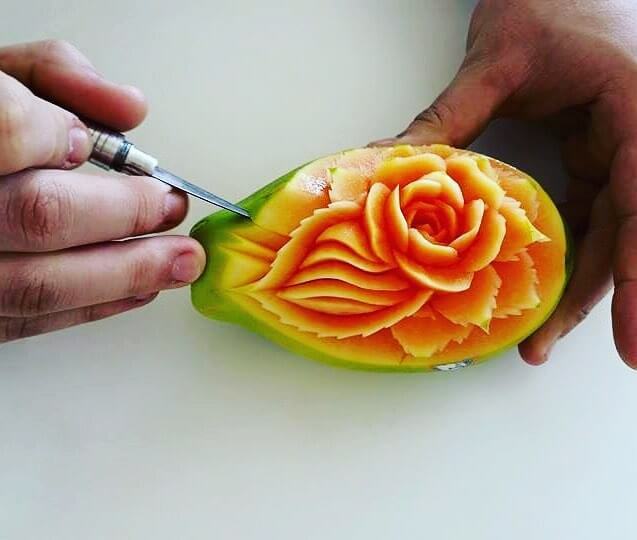 No, he’s not a cook, he is a food sculptor. 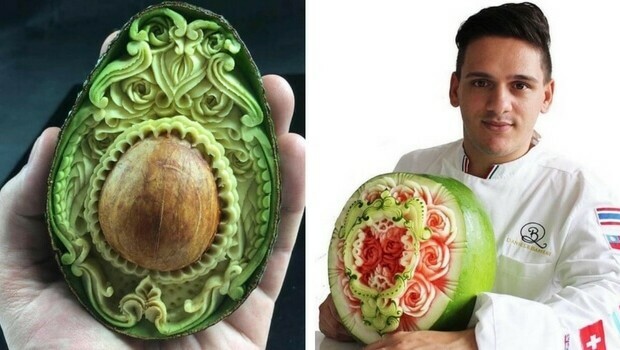 He’s using fruits, vegetables and cheese, mostly, to create awe-inspiring food sculptures. 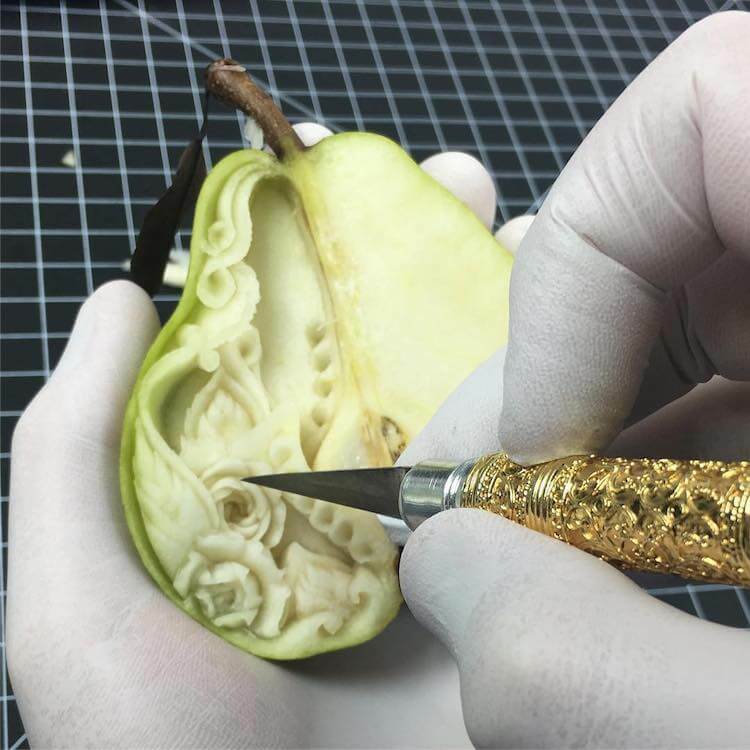 Despite their different textures and densities, Barresi carves each of his canvas seemingly with ease to reveal beauty: flowers or creatures hiding behind the skin and rinds. 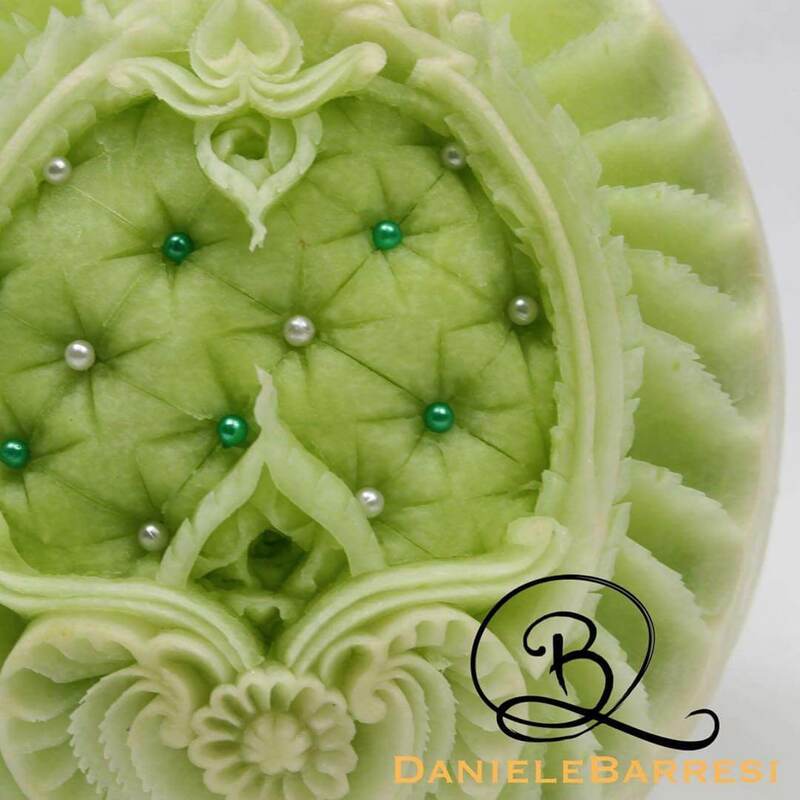 When you hear Barresi speak of his art, you cannot help but wonder “how much does this man love his art?”: “When I touch my knife, my mind gives up to the heart and transmits directly to the hands, giving different forms to the decorations. 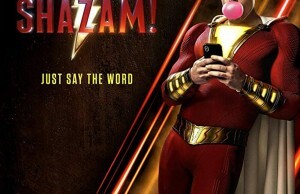 It’s like magic”. 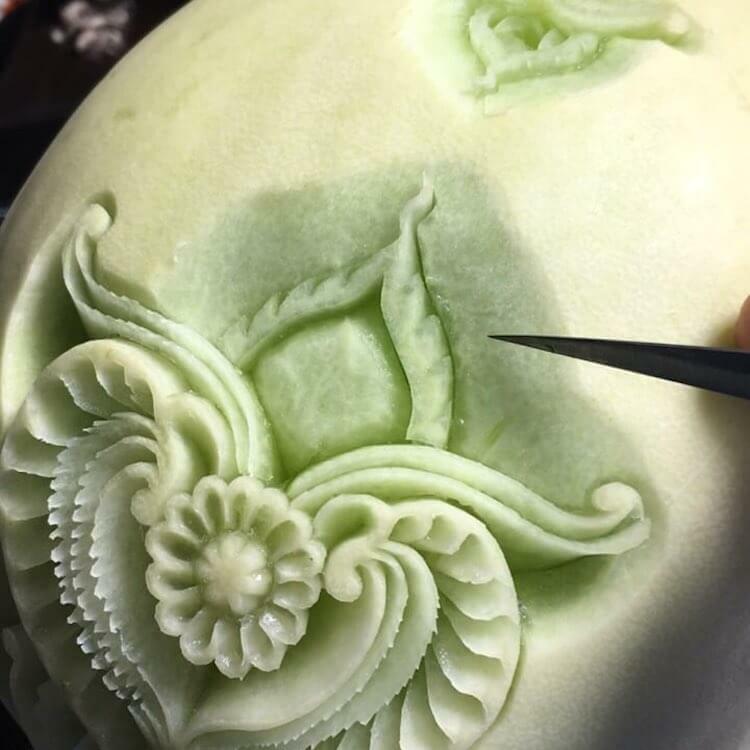 His passion is evident in his every piece; the details that he’s able to achieve using tools like knives, scalpels, peelers and melon ballers, makes his art-pieces look even better than food. 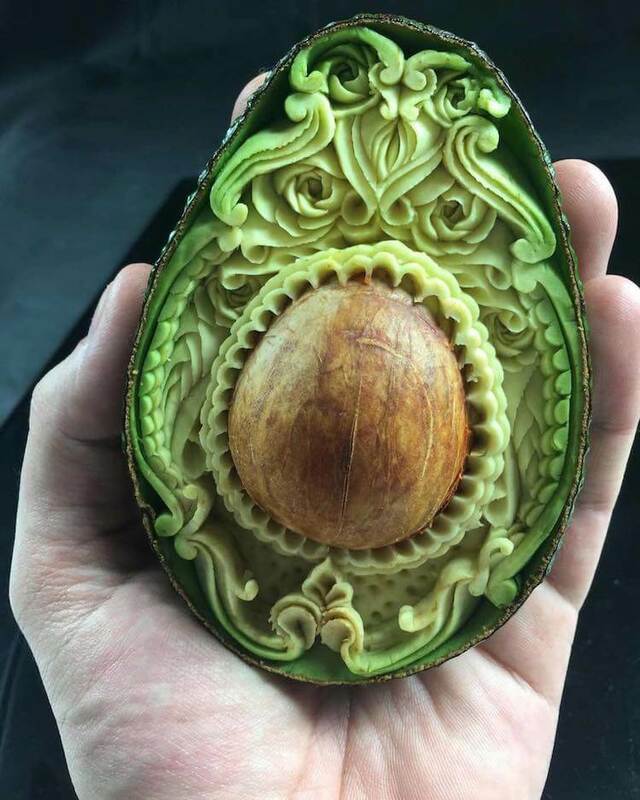 You don’t need a plate, you only need to look at them. 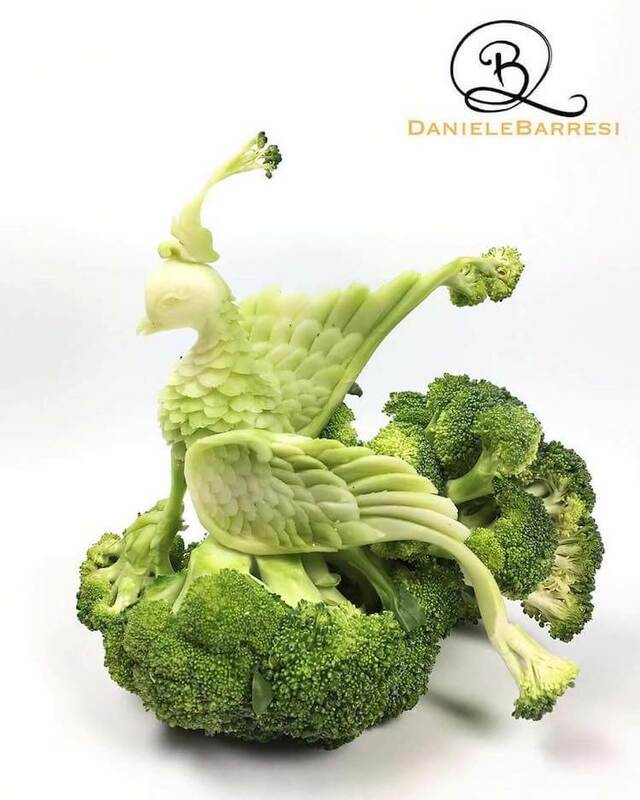 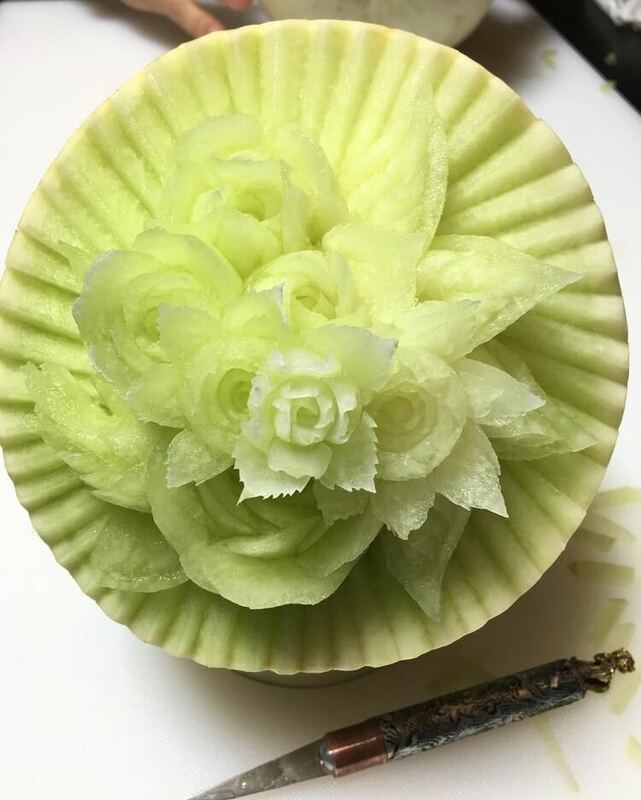 Barresi’s food sculpting creations deserves to be in an art gallery, not a plate. 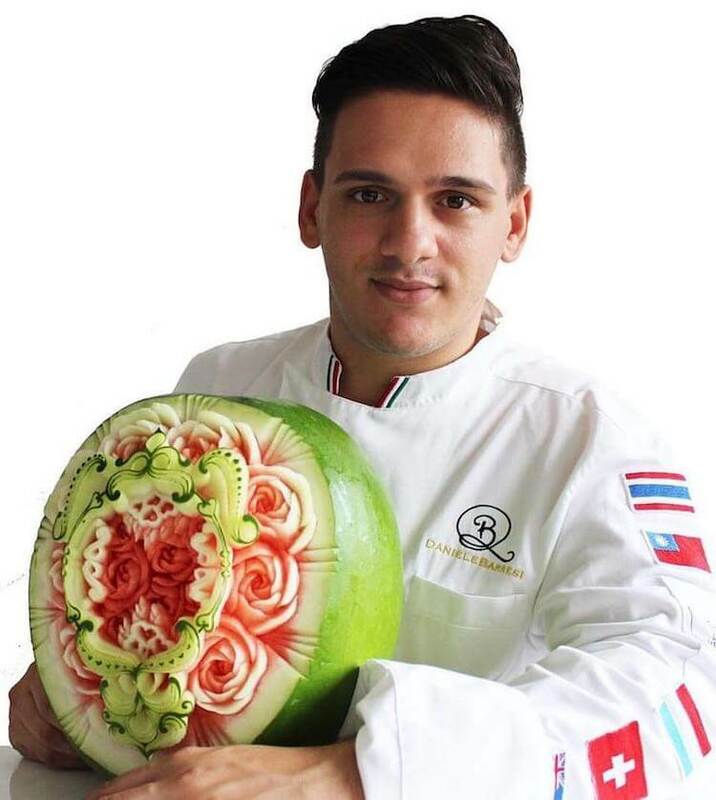 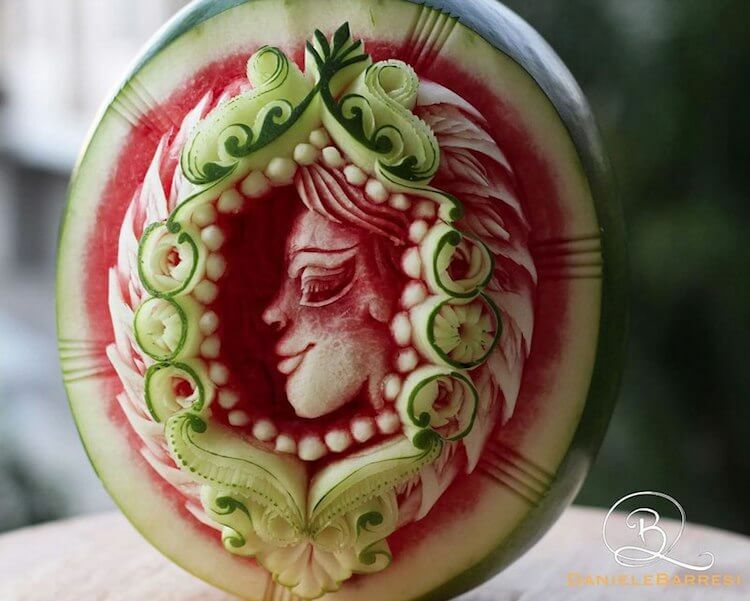 So, from now on, before eating your watermelon, just think what a beautiful artpiece it can be! 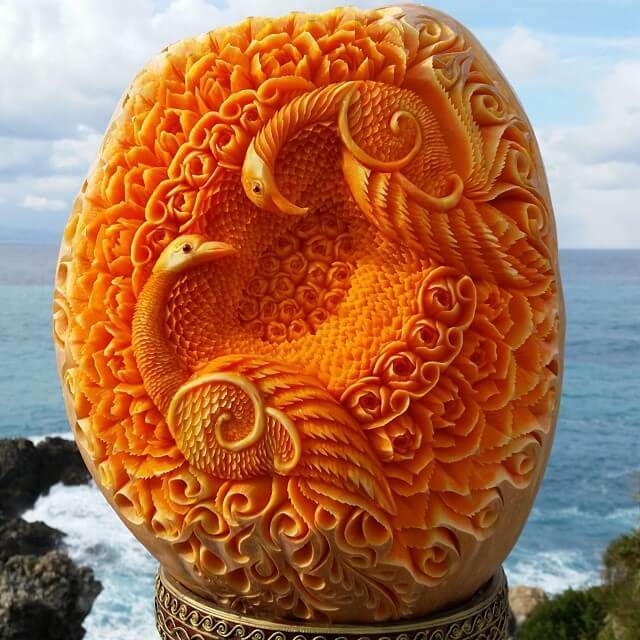 Next Story → 10 Interesting Daily Science Facts To Make You Smarter!